Another year of learning and hugs... and this time we had cheese curds! CIVSA (the Collegiate Information and Visitor Services Association) held their annual conference in Milwaukee earlier this month, and we're still processing all the good conversations, brilliant colleagues and fun times. A big shout out to CIVSA, the Executive Board, the Conference Committee and our colleagues - we've been honored to sponsor the CIVSA Annual Conference since 2008, and we thank them for their partnership and support. We asked our clients at our annual client shindig, Hooch and Hors d'oeuvers, about the biggest issues facing the campus visit today. Based on what we heard and discussions, here are our big three takeaways from CIVSA this year. Visit programs are stretched thin. Middle and elementary school groups are eating up a lot of valuable energy and resources in visit programs. We understand that children who connect with a brand in their youth have a higher affinity for brand loyalty...but a one hour campus tour isn't going to develop that level of emotional engagement. It's time for other offices on campus to start hosting those groups to allow admissions to focus on who they need to recruit - high school and transfer students. Or ponder - is a tour really right for these groups? How about a student panel with guides for 30 minutes, lunch on campus, and a science demonstration? Get creative to free up for your visit program for your higher priority students. More isn't better; better is better. We get it. Some VPs, Deans, and Directors think more people and more events equate to success. When in reality, the data often shows that huge open house events aren't converting students. At the other end of the spectrum, an event with 5 students and their guests can be a waste of resources, time, and energy. If you need to go back to the basics to reset your events, do it. One open house in the fall, one in the spring, and accepted student programming as needed. Faculty, faculty, faculty. What do we do with them? What's the right level of engagement? How do we get them involved? That's a question for your faculty. Every campus is different. Sometimes, the classroom visit can be really successful (if executed as active engagement, rather than passive). At some campuses the dining hall is the central gathering place on campus, making it a perfect meeting spot for faculty and visitors to interact. General presentations at the conclusion of the tour can be given by faculty. 1:1 meetings with faculty for seniors, applicants, and admitted students only. There are limitless options. But you have to do what's authentic for you and your culture. Start by asking them. Hope to see you next year for H&H at CIVSA 2019 in Portland, Oregon! Want to chat with us more about these? Shoot us an email, find us on social media, or track us down at our next conference. PS. Congratulations to our colleagues from several client campuses who were honored as recipients of CIVSA annual awards at the Greased Lighting closing dinner at Harley Davidson! 3 on Thursday: Wrapping up CIVSA! We learned. We hugged. We cheesesteaked! CIVSA (the Collegiate Information and Visitor Services Association) held their annual conference in Philadelphia last week, and we're still reeling from all the good conversations, brilliant colleagues and fun times. A big shout out to CIVSA, the Executive Board, the Conference Committee and our colleagues - we've been honored to sponsor the CIVSA Annual Conference since 2008, and we thank them for their partnership and support. Whether you were there or missed out, we're ready to break down our three big takeaways from the conference for you. Campus Visit Growth. There has been tremendous growth and momentum to the campus visit industry. CIVSA has grown to over 1000 members and had approximately 600 campus visit professionals in attendance at the annual conference this year. The campus visit has steadily been gaining the recognition it deserves and is now seen as one of (if not THE) the most importance pieces of the recruitment and enrollment of best-fit students. What does this mean for the industry? More and more of our clients are hiring dedicated campus visit professionals. No application reading, no traveling. Just all campus visit, all the time. Prior-Prior = Chaos-Chaos The introduction of Prior-Prior financial aid packaging is hitting the campus visit hard. We're seeing an increase of students visiting 4 - 5 times, especially if they committed back in the fall. By the spring, they're already looking for orientation-esuqe programs. What does this mean for you? You may need to think about adding early orientation programs, moving up your accepted student programming earlier in the year and/or adding a spring program for students that deposited in the fall. Ambassador Struggles are Real. Conversations, how to handle difficult parent questions, what to wear, how to behave... you name it, they're struggling. 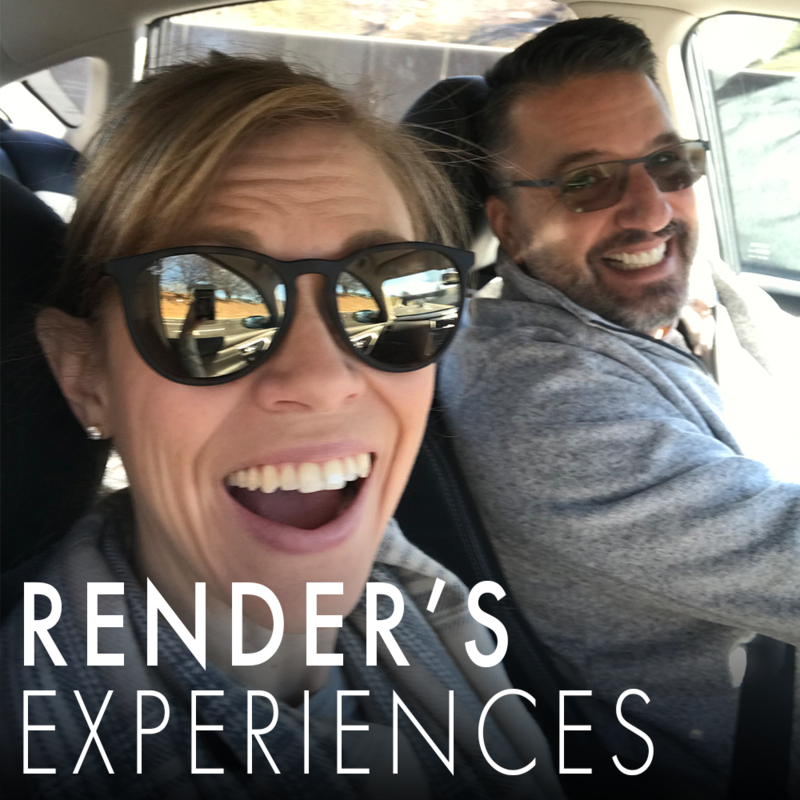 If you're still training your tour guides now like you did 5 years ago, it's time to change. Think beyond customer service training. Improv training, networking hours, and even demonstrations on how to shake someone's hand properly may go a long way with this generation. Want to chat with us more about these? Shoot us an email, find us on social media or track us down at our next conference. PS. Pardon our french, but our colleagues are kind of badasses in the campus visit world. 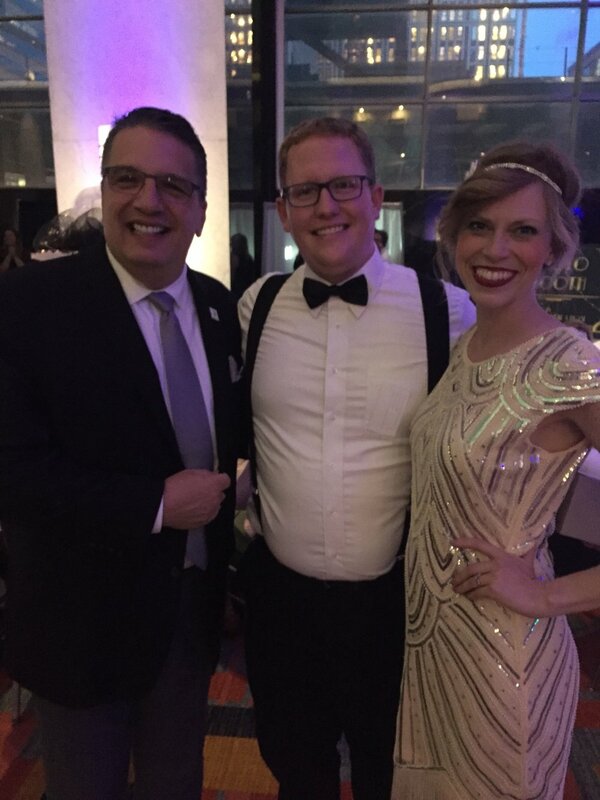 Congratulations to our colleagues from several client campuses who were honored as recipients of CIVSA annual awards at the Roaring '20s closing dinner (hence the outfits)!